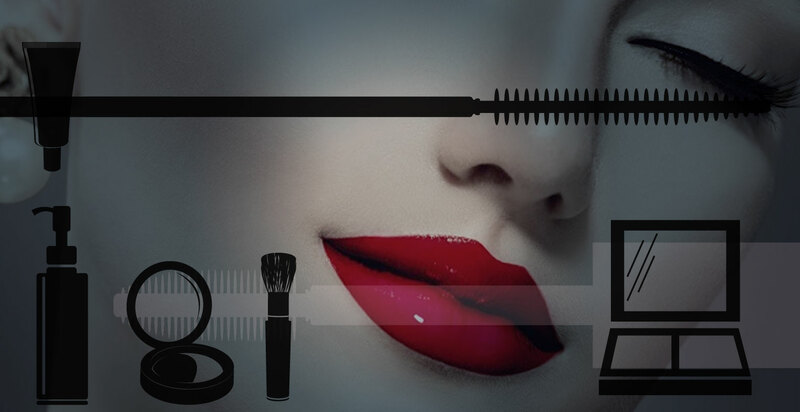 After having worked in the cosmetic sector for twenty years, with major names (Revlon, Bourjois, Chanel, L’Oreal), Jean-Louis Mathiez left the Coty group to create his start-up in 2005: Cinqpats. Today he is behind numerous innovations. 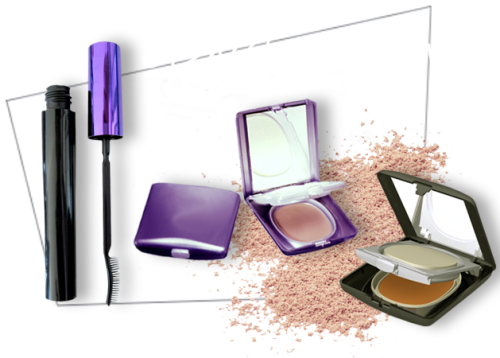 Winner of the first Innovation competition of Cosmetic Valley in 2006. Based on specifications, Cinqpats can take charge at the initiation of a project (complete analysis, technical study of materials). 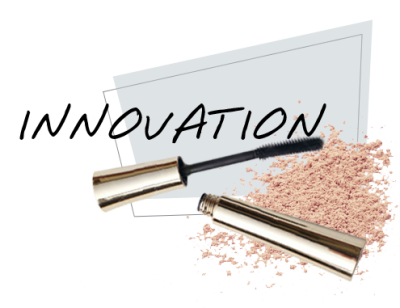 After working in the cosmetics sector for twenty years with major names (Revlon, Bourjois, Chanel, L’Oreal), Jean-Louis Mathiez left the group Coty to create his start-up in 2006: Cinqpats. Today he is behind numerous innovations. 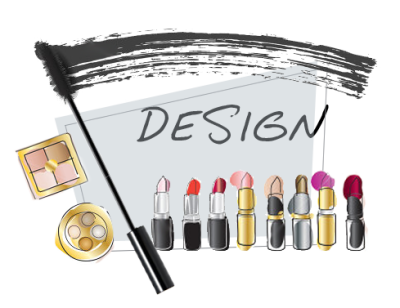 Winner of the first Innovation competition of Cosmetic Valley in 2005, the founder of the company won for specifics of mascara developments.